Creams, gels, and rubs for hip pain relief are topical analgesics that patients apply directly to the skin. 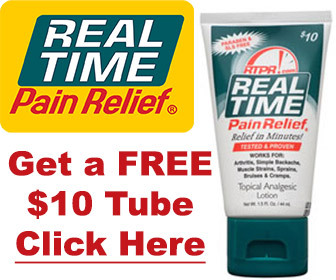 Pain relieving creams are water-soluble, as opposed to ointments which are oil-based. Pain killing gels are jelly-like semi-solids that some patients prefer because gels aren’t as greasy. Rubs for hip pain relief are liquids that may provide a warming sensation. 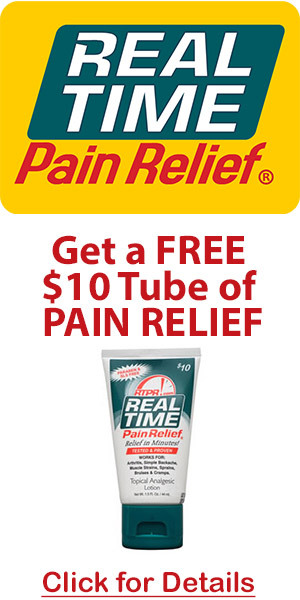 Hip pain relief creams, gels, and rubs are sold at supermarkets, pharmacies, and drug stores in tubes, bottles, and tubs. Patients should read the label for potential side effects and ask a doctor or pharmacist about contraindications that seem unclear. Topical analgesics or anti-inflammatory products are easy to apply and provide temporary hip pain relief.